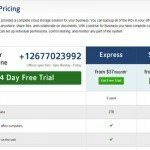 We found Livedrive to be a good choice for small business, has user-friendly options, Strong file syncing, File sharing and fast restore. Getting started with Livedrive is easy, first you need to create an account, after creating your account you will be redirect to Admin Control panels which allow you to set up user accounts for each member of your team, Set up team folders, which are online storage places shared between team members. After you need to download the desktop software for Windows and Mac to install on each computer. With Livedrive each user in your Business Account will have Briefcase. A Briefcase is private online storage that is only accessible by that user and by the Business Account administrators. A user can log in online to upload and download files to their Briefcase, but the best way to use Livedrive Briefcase is from the Livedrive Desktop Software. 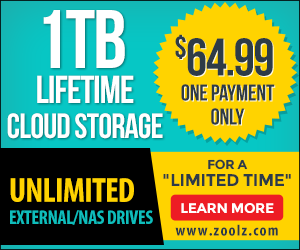 The software will add a new drive to their computers – a Briefcase drive – which the user can use just like any other drive. 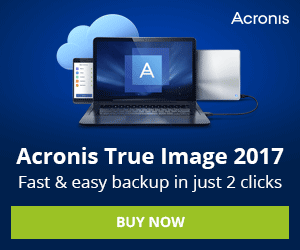 As soon as they save files there, the files are uploaded to their online Livedrive Briefcase and also sync between all of their computers – so they can take their files with them wherever they go. .
Security features are not clear. livedrive encrypts your information twice also the user can encrypt all files in my Briefcase, This means even if your computer is compromised, the files cannot be accessed when the Livedrive client is not running. livedrive security feature lacks the ability to set your own encryption key. livedrive cloud service backup facilitates sharing in so many ways and makes the whole process safe and secure. By creating a Team Folder which is same as a Briefcase folder, but it is shared between many different users. 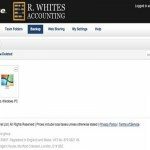 As the Business Account Administrator, you can create as many Team Folders as you like and give users Read Only or Read/Write access. 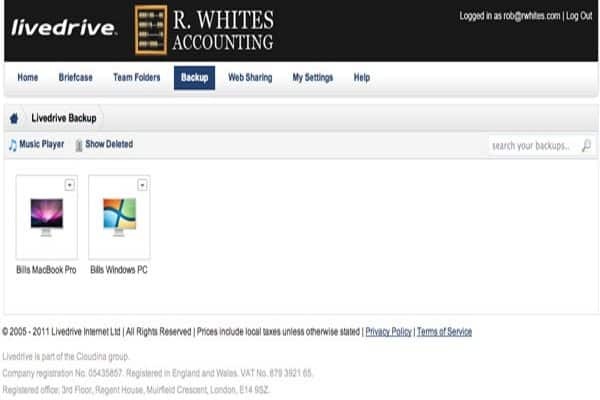 If a user is given access to a Team Folder then it will appear in the Team Folders section of the Livedrive web portal when they log in online – and they can view or upload files from there – as well as appearing in a Team Folders section of their Briefcase drive. For example a Team Folder for your Marketing team could be a great place for them to store their press releases, so that all of the team can access, edit or add to them whenever they require. Livedrive give you the ability to access your data from any Smartphones with Mobile Apps (iPhone, Andriod, Windows Phone) so anything you have backed up with livedrive is available anywhere. 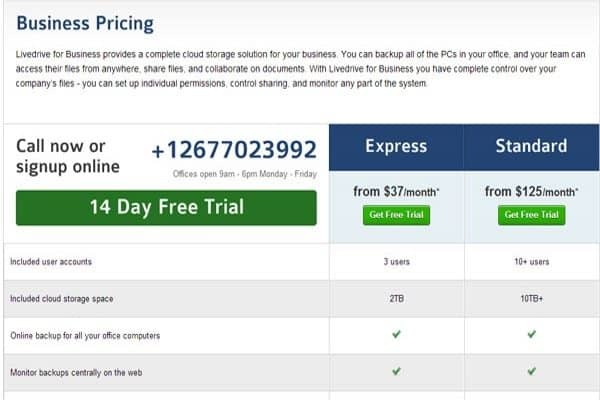 livedrive offers two packages and pricing plan, provide different storage space and users account, these two packages provide admin control file sync, file sharing, 256-bit military grade encryption, the Express plan provides 2TB Cost 37/Month the top level package cost 125/Month for 10TB. With livedrive website you’ll find tutorials, a knowledge base, FAQs and more, and the only way to contact support is via email and average reply time is 24 hours.